MOSCOW (Sputnik) - Kremlin spokesman Dmitry Peskov, commenting on the US senator's comparison of the Russian government with mafia, said on Tuesday that the Kremlin had no illusions and understood that the US establishment was trapped by stereotypes and faced "tremendous Russophobic pressure." "Of course, it is difficult to understand such words, I do not know in which context he said them. The senator, indeed, visited Russia and had the opportunity to discover our country and hold talks with our leadership. We have no illusions and understand perfectly fine that the US establishment is trapped by stereotypes and is under tremendous domestic Russophobic pressure," Peskov told reporters. 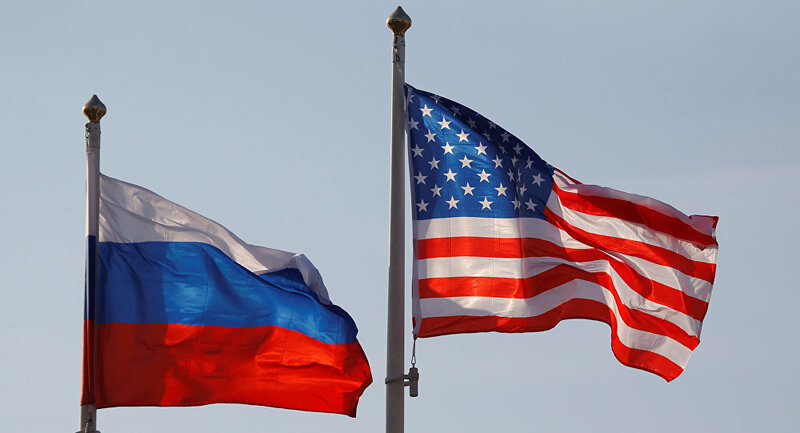 In late June-early July, the US congressional delegation visited Russia and held meetings with Russian Foreign Minister Sergey Lavrov and Russian lawmakers. According to media reports, Senator John Kennedy, the delegation's member, said after the visit that it was necessary to "try to contain" Russian President Vladimir Putin, adding that Russia had no political philosophy – "it’s sort of like saying, what’s the political philosophy of the mafia."